Sensitivity adjustment enables optimum adjustment for tool and environment. Warning output for contamination display. 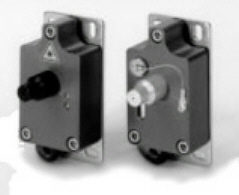 Compact metal housing with integrated mounting and adjustment system. Purchase your Leuze BKL 706 Laser Drill Break Control today!